Lars Bang Larsen will lead a tour of the exhibition Reflections from Damaged Life. An exhibition on psychedelia in conversation with Alex Sainsbury. This event is free but booking is essential as space is very limited. Please email [email protected] to reserve a place. To many artists in the sixties who referred to the counterculture, or who used hallucinogenic drugs as an artistic tool, the term �psychedelic� was seen as compromised and the idea of a �psychedelic art� resisted. It is for this reason that �psychedelic art� cannot be easily categorised as a genre; neither can it be understood as an entirely overlooked art form. This exhibition sets out to question what �psychedelic art� might be, and reassess the artistic problems it poses. Rather than through the framework of counterculture and the hippie scene, it focuses on how specific artistic practices inflected the drug culture and its concepts of transformation and non-human perception. It seeks to redefine the psychedelic in terms of an art that deals with events and effects: events in social space as well as in the nervous system, and effects that spread as a kind of unconditional exchange between free subjects in a new sensorial community. 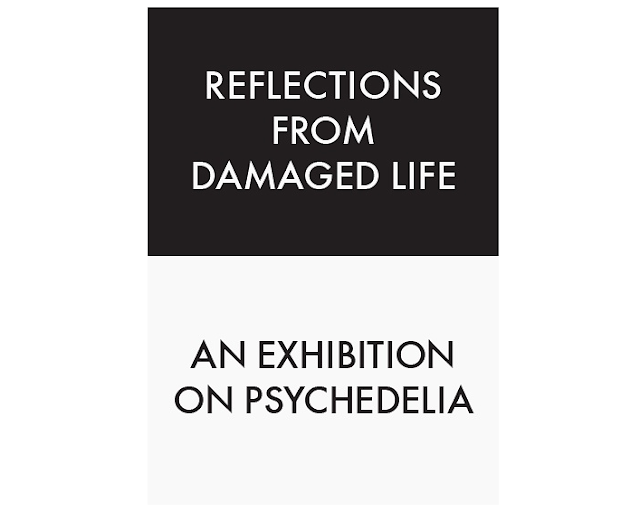 The exhibition explores the experimental spirit, conceptual fluidity and formal obscenity of the psychedelic, and aims to expose the viewer to the experience of �otherness� through artworks that deal with the non-sentimental sensitivity of the hallucinogenic drug experience. Since the very idea of a �psychedelic art� is tenuous, the exhibition does not propose a canonical presentation, but attempts to establish a series of artist experiments that relate to the many �plateaux� of the psychedelic, and its multiple histories as they unfolded in particular cultural contexts in Europe, Scandinavia, Latin America and Japan. Although the focus will be upon historical projects from the sixties and seventies, the exhibition will include work from the fifties until the present day. Artists in the exhibition: Jordan Belson, Jes Brinch, The Cockettes, Dexter Sinister, �yvind Fahlstr�m, Henriette Heise, Robert Horvitz, Pierre Huyghe, Sture Johannesson, Learning Site, Magma, David Medalla and The Exploding Galaxy, Marta Minuj�n, The Otolith Group, Pramod Pati, Sigmar Polke, Willoughby Sharp and Tadanori Yokoo. The exhibition is curated by Lars Bang Larsen.